Tile floor, known for its durability, easy maintenance and cost effectiveness is gaining popularity as an alternative to carpet flooring; it is also a popular choice for kitchen and bathroom countertops. Just like carpet, ceramic tile flooring and countertops need professional attention in order to optimize the look and life of your ceramic tile. When it comes to maintaining your ceramic tile, rely on our certified expert technicians to keep your ceramic tile clean and sparkling. 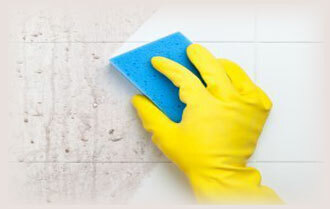 Periodic professional cleaning of your ceramic tile and grout is necessary for them to look their best. 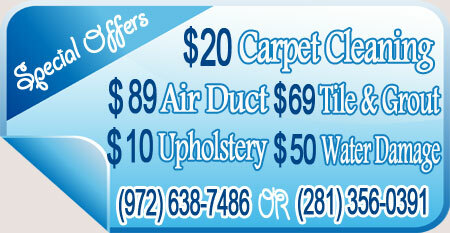 Our tile cleaning system quickly removes years of unsightly build up from your tile floors.